If you are one of the 3,194 Warrington landlord’s that manages your own property, would it surprise you to know that there are 108 separate pieces of legislation that govern the rental of private houses to tenants. Oh, and on top of the 108 pieces of law, there are further 300+ regulations in the mix. 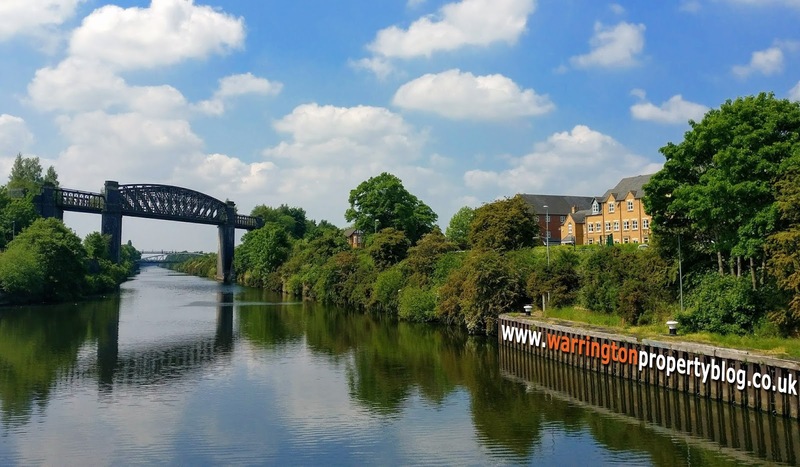 Whilst Warrington landlords may once have preferred to manage their Warrington buy-to-let properties themselves to boost their profits, many Warrington landlords are starting to see this as a false economy. In the last four years, an additional 1,228 landlords in Warrington have converted from self-managed to having their property managed by a letting agent in Warrington, taking the total number of properties under management in Warrington to 4,995 (out of a total of 8,189 private rental properties in Warrington). Now of course, I am not suggesting for one minute all the self-managed landlords of Warrington haven’t registered their deposits, yet almost on a daily basis, I come across horror stories to that effect. Another two (but by no means all) hot issues that the Courts are cracking down on, are doing immigration ‘Right To Rent’ checks on all tenants (yes all tenants) and confirmation proving the tenant received the ‘How to Rent’ guide. If that second issue cannot be proved (a ‘sent’ email won’t suffice), the landlord cannot serve the section 21 Notice, meaning the tenant cannot be served notice to vacate the property. To many, it’s really a case of DIY or getting a qualified professional in … as those additional Warrington landlords mentioned above have done since 2014. You might say, “Of course you are going to say all this – you are a Letting Agent”. Well the choice really comes down to your time and your knowledge. If a Warrington landlord is not equipped, or able, to devote time keeping up-to-date of legislation and law nor doesn’t want to be bothered 24/7/365 about a blown light bulb, dripping taps, have that confrontational conversation with their tenants about missing rental payments, or arbitrate arguments and disagreements between your tenant and the neighbours, it is perhaps better to pass this accountability/responsibility onto a letting agent. 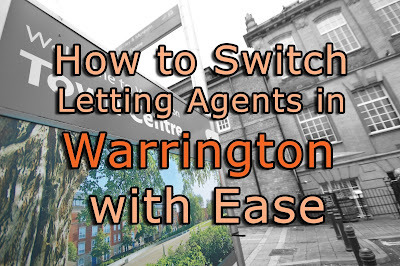 Warrington landlords that do use a letting agent should not forget that passing over management to a letting agent doesn’t mean they can disregard legislation and they are still responsible for deposit/rent repayment legal directives, civil fines or action if the letting agent makes a mistake. Therefore, it’s important to pick a respectable letting agent from the start. Nevertheless, for those Warrington landlords that see their job as a professional landlord and want to be intricately involved in the day to day administration of their rental properties, it can be worthy pursuit. If you are a self-managed landlord in Warrington, and want to know if your paperwork is in order please feel free to drop me a line and I am more than happy to do an ‘MOT’ on it to ensure you are the right side of the law.